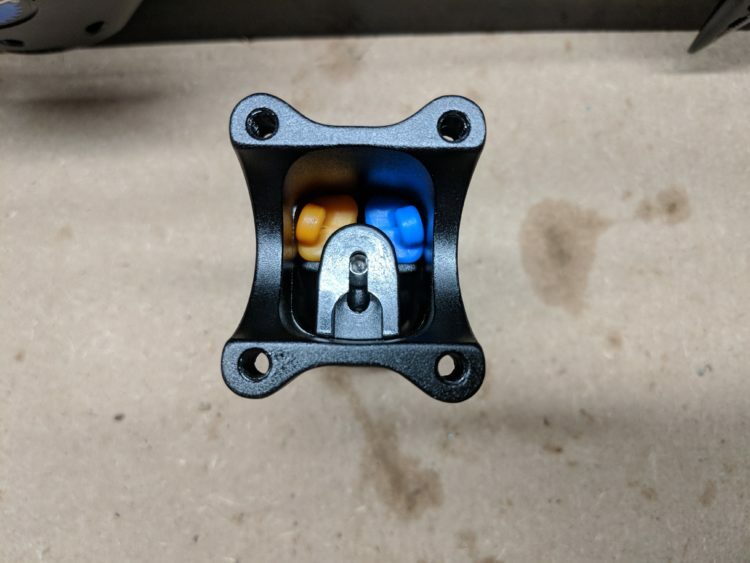 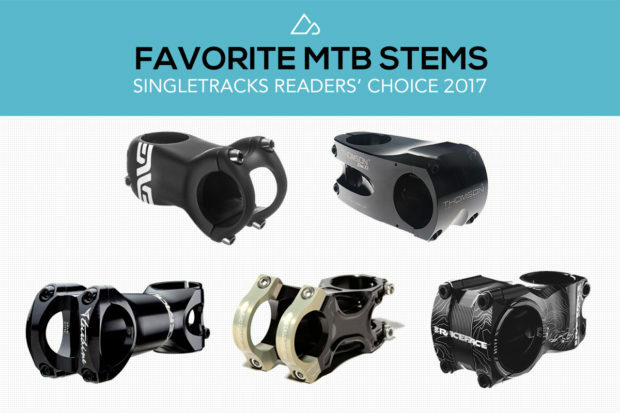 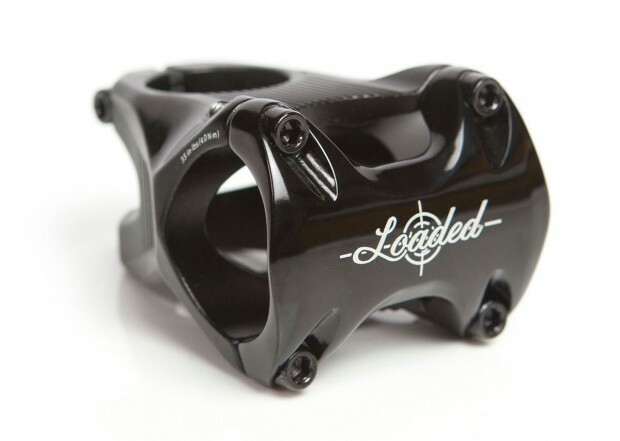 going from 100mm to 70mm stem? 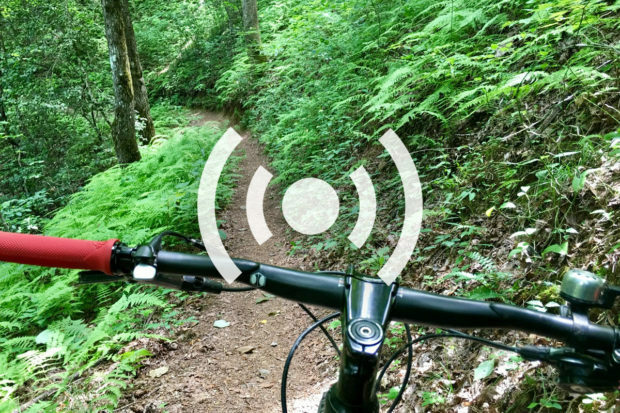 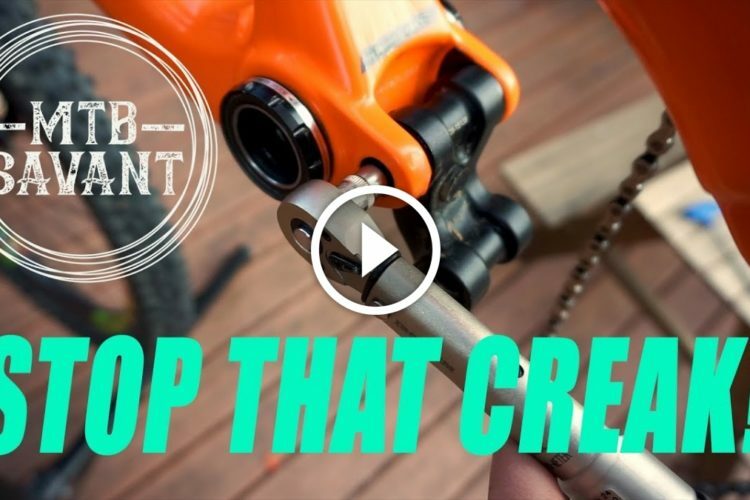 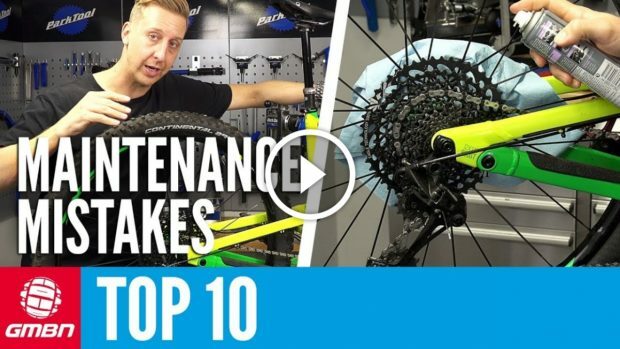 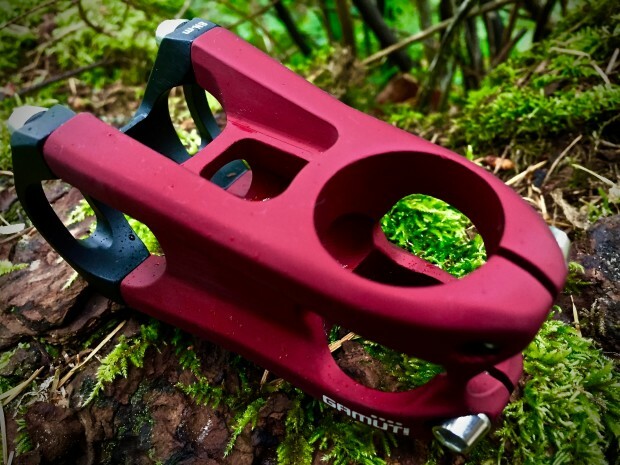 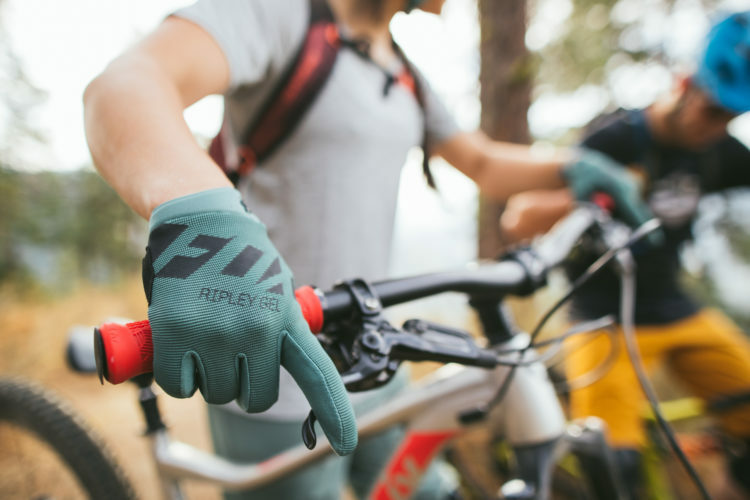 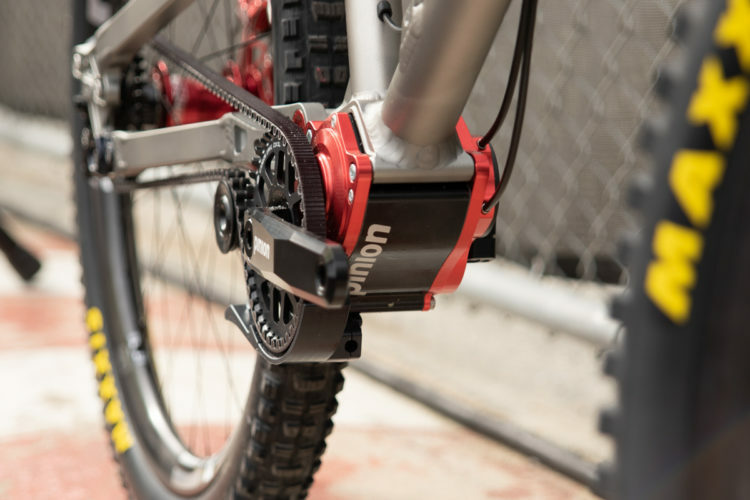 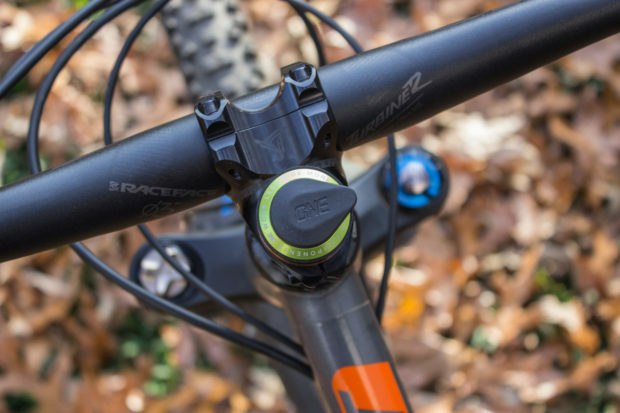 Squeeze another season or two out of your mountain bike with these essential upgrades. 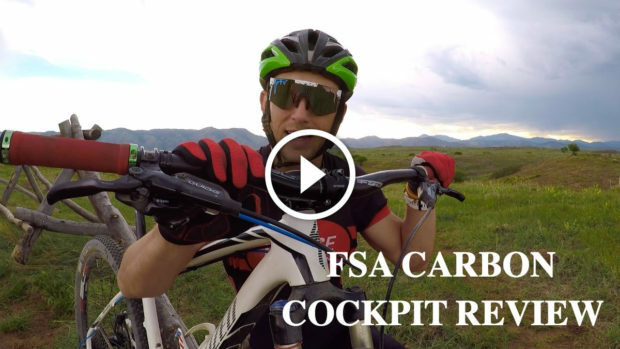 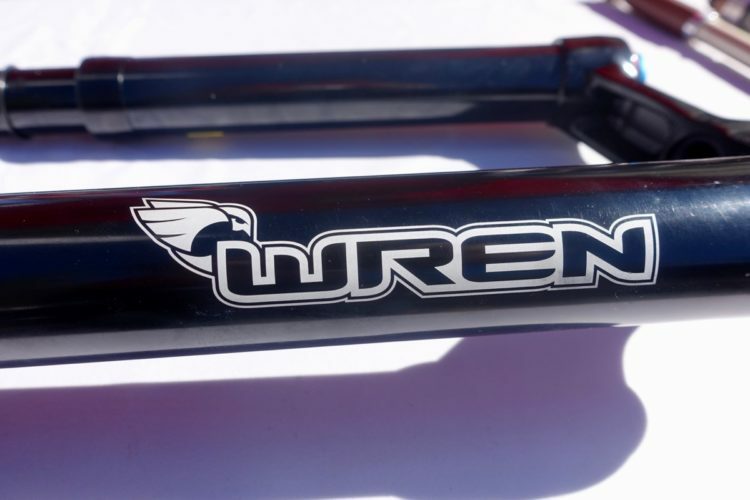 Aaron tests and reviews the new Turbine R 35 handlebar and stem mountain bike components from Race Face. 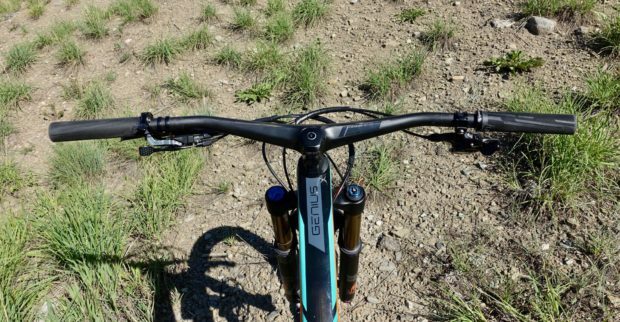 How wide do you ride mountain bike handle bars? 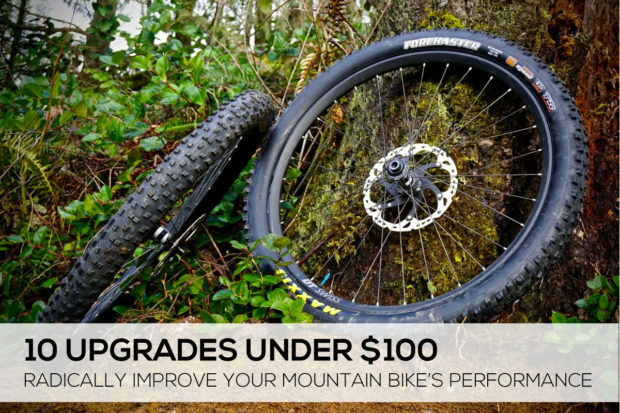 Tubeless MTB tires: Should the bead "pop"?